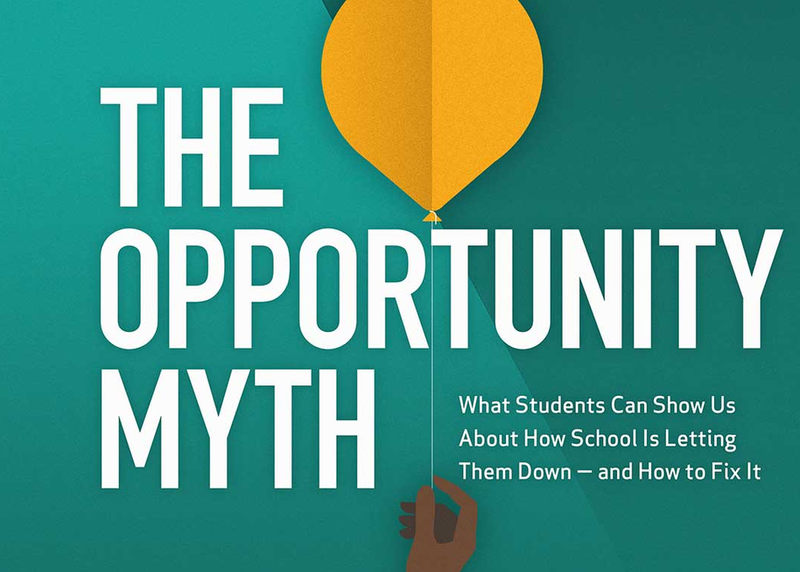 What would students tell us about how they experience school if we were to ask them? TNTP asked 4,000 students to tell us about what they expect from school. We spent over 1,000 hours in classrooms with them, reviewed 5,500 of their assignments, and collected 28,000 in-the-moment surveys. We used this large collection of student data to find what’s working for kids, what’s not working yet, and how we can work with students to create a school experience that aids them meet their life aspirations.